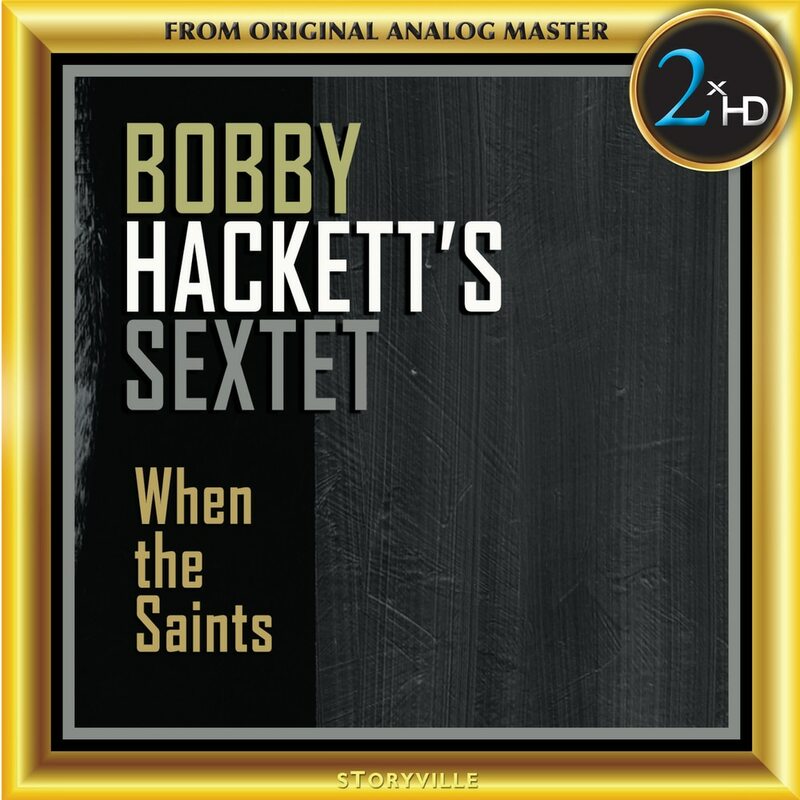 Bobby Hackett possessed a talent for a lyrical style and polished, near-perfect execution which set him apart from his colleagues. Trumpeter, cornetist and guitarist, Bobby was one of the greatest improvisers in the history of jazz, with “probably the most perfect ear for harmony in all jazz”. His career spanned six decades (1930s – 1970s) and encompassed every style – from New Orleans traditional and big band swing, to the easy listening mood music of the 1950s. To hear Hackett’s harmonic structural powers in full flight, you need only listen to any of the twelve tracks in this collection.